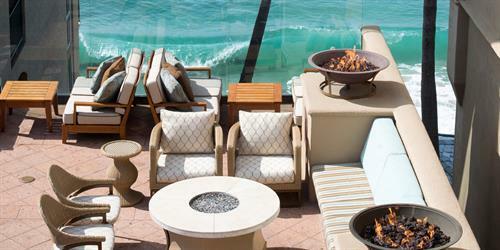 Our oceanfront hotel in California resembles a sun-washed Mediterranean Village. 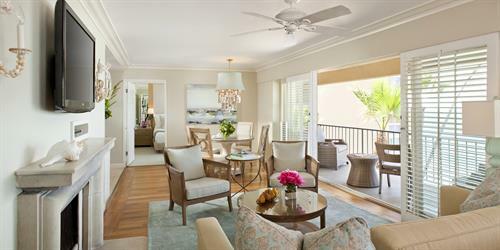 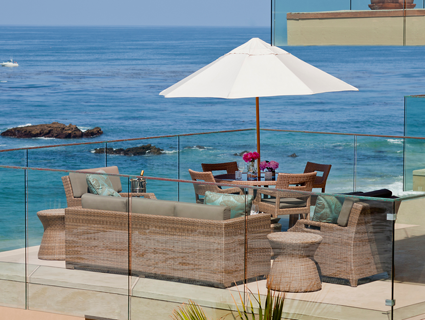 We offer 167 beachfront guest rooms, including 13 Laguna Beach suites, all of which feature stunning views of the Pacific Ocean. 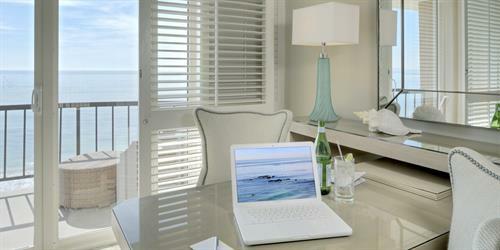 We also offer meeting and event space, perfect for occasions like corporate retreats or your dream wedding. 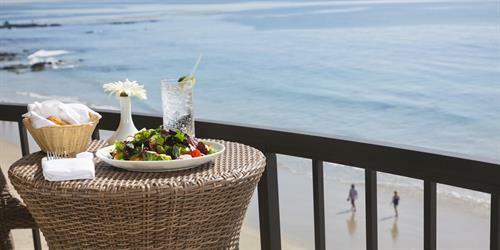 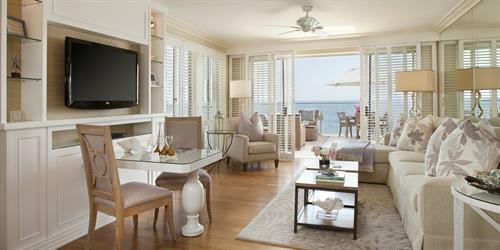 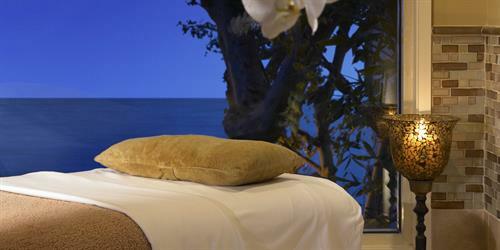 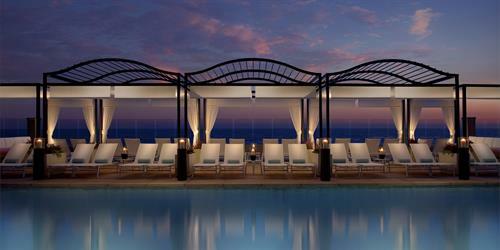 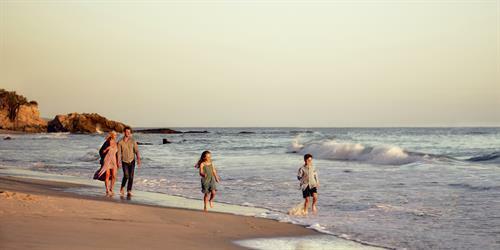 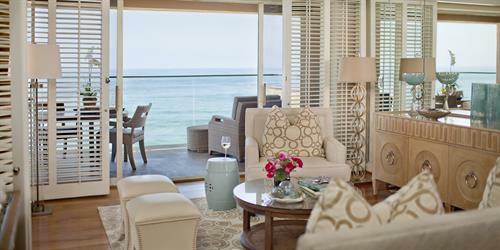 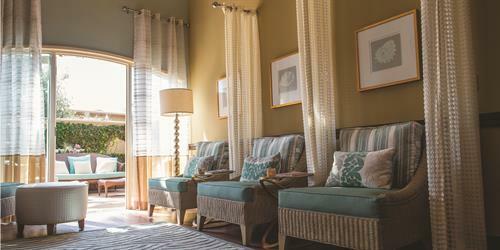 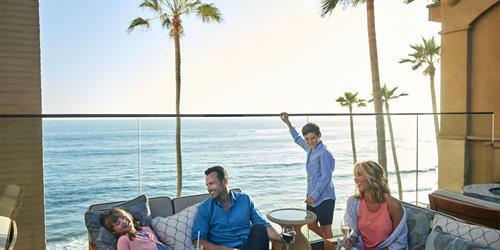 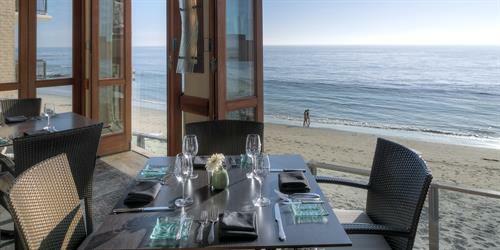 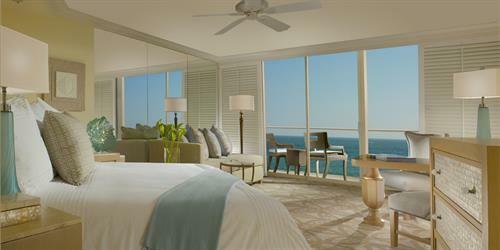 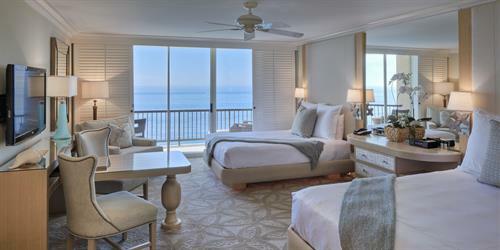 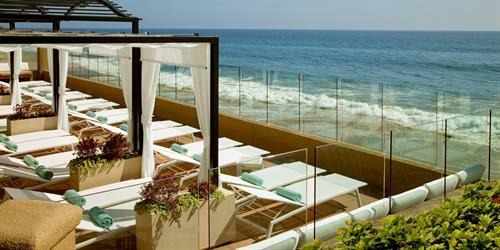 Surf & Sand Laguna Beach Hotel is the perfect space for your getaway.